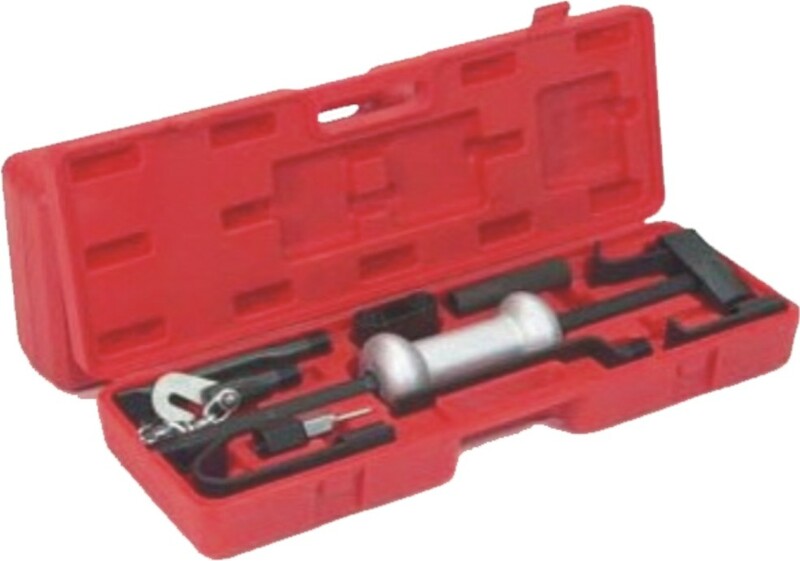 Available in up to four (4) configurations, each RPM Kit has a minimum 20% increase in torque capacity and in many application more than this subject to design specifications. The additional torque capacity reduces "slip" and increasing the power delivery capability of the system over a wider horsepower range. and New Zealand market place. will meet or exceed the requirements of an original vehicle. 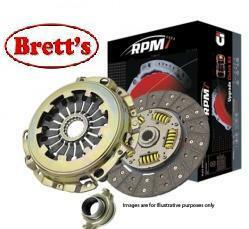 Clutch Kits best suited to your region.